Elite Dangerous game backers who pledged £200 will be pleased to know that the new and highly anticipated Elite Dangerous Alpha release has now been made available by its creators Frontier Developments. 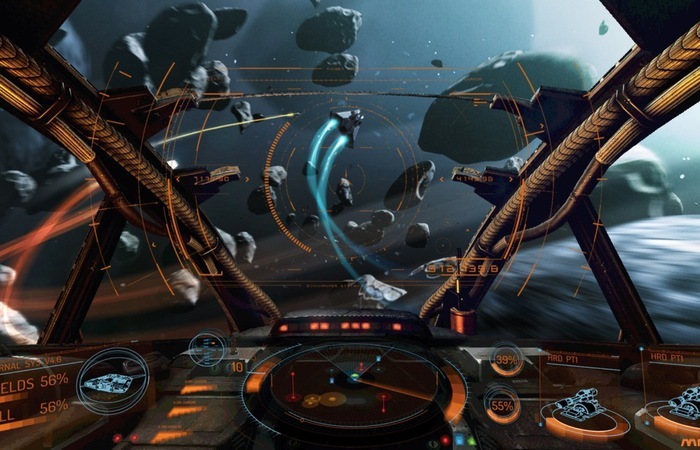 Enabling early adopter players to experience the Elite Dangerous gameplay first hand and provide feedback on the games development as it progresses through to its next stage of development. Check out the two minute trailer after the jump to see how far the Elite Dangerous game has come. “In “Elite: Dangerous” you fly a spaceship using a first person from-the-cockpit view, building on the elements from the previous games, with sumptious graphics enabled by the performance of modern PCs – all made possible using procedural techniques (see video on ‘Procedural Generation’ below). For more information on the new Elite Dangerous game jump over to the Kickstarter website for details.